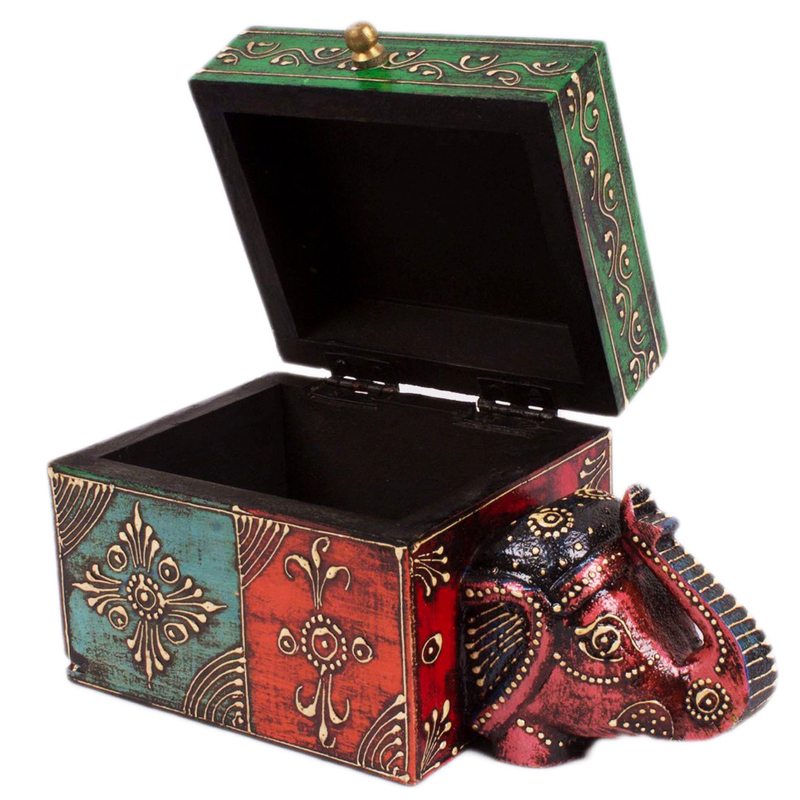 A superb storage box for your jewelry items in the shape of multicolor wooden elephant box! You can feel proud of it to show it to your guests. Boontoon releases a new masterpiece for your jewelry items! 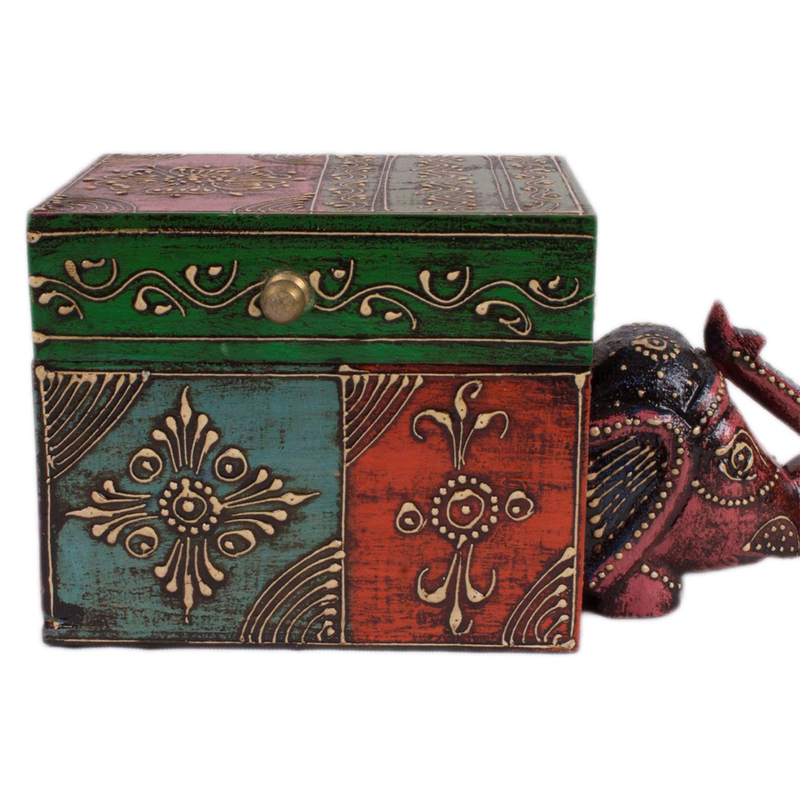 Elegantly designed, this multicolor wooden elephant storage box can be a great place to put your Read More..finest jewelry items. You can even gift it to someone closer to your heart and make your relationship even loser. Get it now for your own use! Pay a visit to Boontoon at the earliest and place your order for the best item right now. Show Less..